Nothing in the world compares to the feeling you get, when your company hits success and if this is the case, then the next natural step is to move your business in a larger space. However, you will need a professional Office Removals Company in London to get the job done for you. 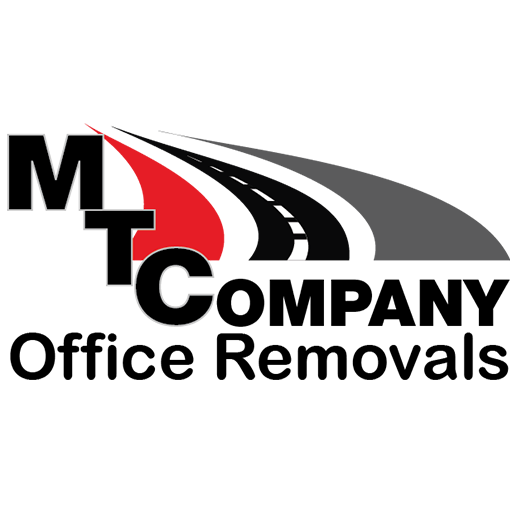 MTC Office Removals is just the right Office Relocations Company that you can rely on for a quick and efficient service. With this team of highly skilled professionals by your side, you will not have to worry about spending more than the necessary time on this task. This London Office Removals Company takes pride in excellent customer service for more than 5 years now. This is something that has been achieved by listening to the customers’ requirements and working with them to meet their respective needs. Regardless of your company’s demands, you can rely on these office relocations services in London. Ask for a free quote now, just to see how incredibly affordable these exceptional services are.